The talk of the town is the emergence of Student Unions for the betterment of students or to stand against the policies of the government, for raising slogans or conducting mass rallies to address various social problems. The student leaders of these unions get an uplift from the university level itself. The politics in colleges or universities is a ground for producing better leaders instead of the leaders foisted upon us by virtue of money, muscle power or lineage. Also, college becomes a good launching pad for new leaders due to its link with the national and state level politics. Some examples of ministers who started their political career as a student leader or member of the student union! 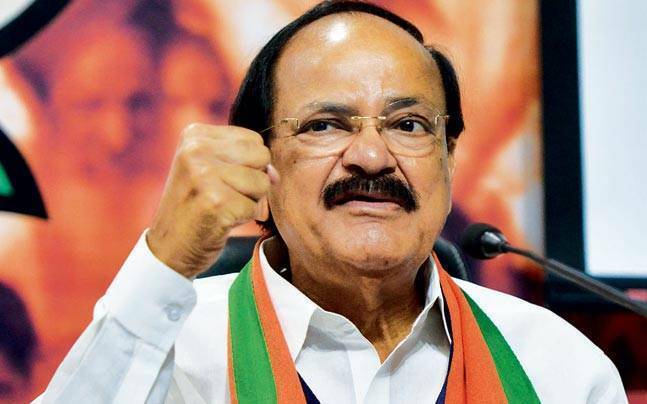 The talk of the town, the headlines, the front page news is VENKAIAH NAIDU, who recently took oath on 11th August as the Vice-president of India. Brought up in the Nellore district of Andhra Pradesh, Naidu completed his graduation in law degree from Andhra University College of Law, Vishakhapatnam. During his college period, he joined ABVP, after being a sway is Sevak in the Rashtriya Swayamsevak Sangh. Later he was elected to be the president of the students union of colleges affiliated to Andhra University. His oratory skills gained prominence and political activism propelled his political career when he championed the cause of the farmers and the development of the backward areas. During the 70s, while doing his graduation from Shri Ram College of Commerce, ARUN JAITLEY became a student leader of Akhil Bhartiya Vidyarthi Parishad in Delhi University campus. He later proceeded to become the president of the student union of Delhi University. Other than being a prominent leader of the movement against corruption in 1973, he was also the convenor of the national committee for students and youth organization. Later, Jaitley was appointed the president of the Delhi ABVP and All India secretary of the ABVP. He was then made the president of youth wing of the BJP. Currently, Jaitley is the Finance minister, Minister of defense, Minister of Corporate Affairs in the BJP government and a senior advocate of the Delhi High Court. A member of the Bhartiya Janata Party. 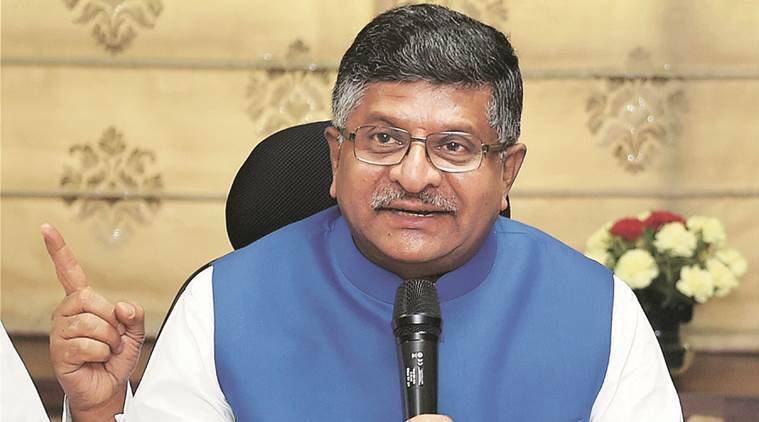 RAVI SHANKAR PRASAD represents the state of Bihar as a member of parliament in the Rajya Sabha. Holding a senior advocate position in the supreme of the court of India. He is also the current Union minister holding ministry of Information and Technology. Apart from him being a Lawyer, what was his head start as a politician? In the 1970s, he began as a student leader protesting against Indira Gandhi’s Government. He also jailed during the 1975s National Emergency. After being an active volunteer of Akhil Bhartiya Vidyarthi Parishad. He got associated with Rashtriya Swayamsevak Sangh and ABVP for many years. He has also been an assistant general secretary of the PATNA UNIVERSITY student union during his college days. A member of the parliament in Rajya Sabha. PRAKASH JAVADEKAR was a member of the student union, ABVP since his college days. Not only did he participate in the protest against the government during the emergency proclamation in 1975-77. But also a Satyagraha movement in Pune, for which he put in jail. Moreover, he was a general secretary of the Bhartiya Janata Yuva Morcha in the late 80s. Later became the state secretary and campaign chief of the Bhartiya Janata Party in Maharashtra. He is an Indian politician and the Union Minister of the Ministry Of Human Resource Development, Government of India.